- The Internship drive is for fresh graduates who have NOT commenced their National Youth Service (NYSC) and have at least 7 months from now before starting NYSC (i.e. would not start NYSC until at least March 2018). 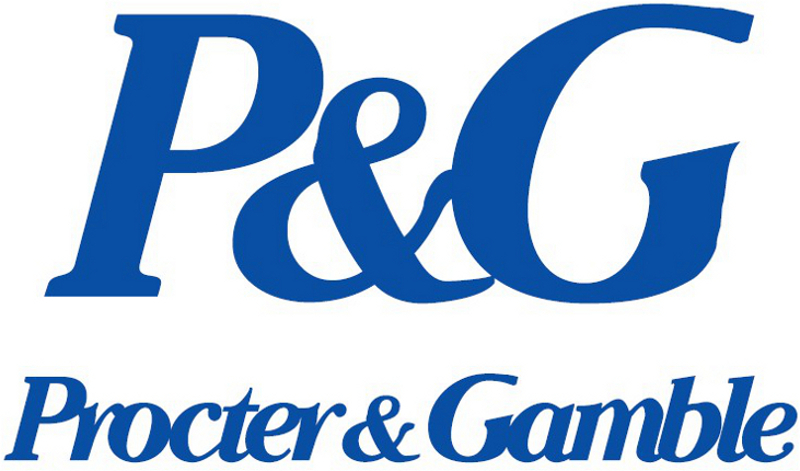 Our aim is to pre-select exceptional fresh graduates for internship openings in P&G. - This opening is not limited to any specific field of study. The job openings cover departments like Sales, Supply Network Operations, Brand/Marketing, Consumer Market Knowledge, Human Resources e.t.c. Successful candidates will be considered for openings across Procter & Gamble departments in Lagos. Note that no specific field of study is required for any specific department.